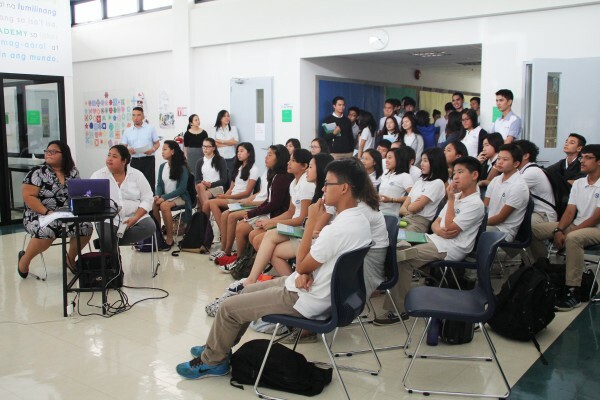 Beacon Academy Welcomes Students, Faculty, and Staff on First Day of Class! Our school was buzzing with activity this morning as we welcomed all students, faculty, and staff back on our green campus for our first day of class. We look forward to an exciting year filled with learning and limitless possibilities. 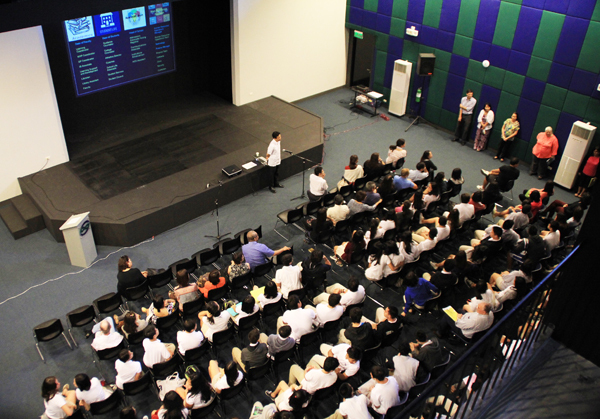 Head of School, Mark Escaler, welcoming back students and parents at the auditorium. Students were separated by batch and given briefings on various aspects of school life. 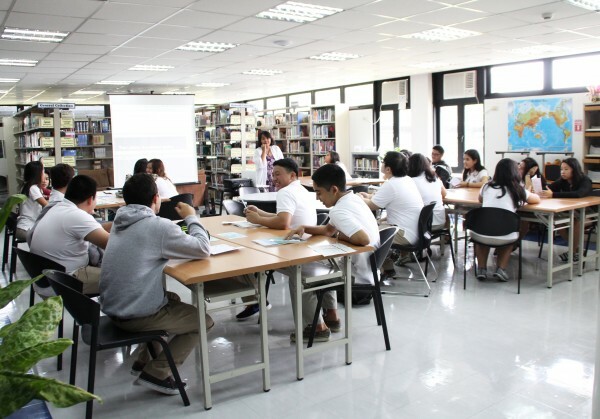 Library orientations were offered to encourage students to use everything our library has to offer. 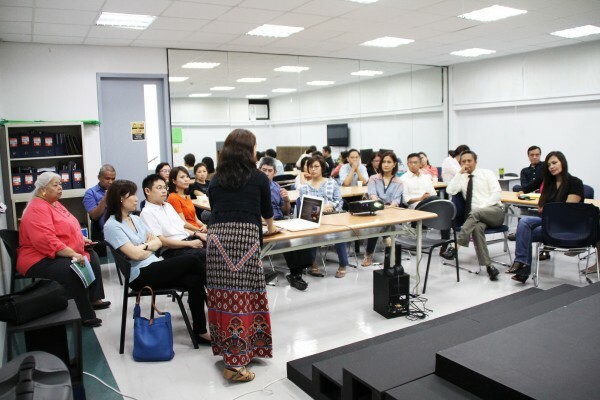 Parents were invited for a coffee date with the Head of School then given an orientation per batch to learn how they can best offer support to their children throughout the school year.